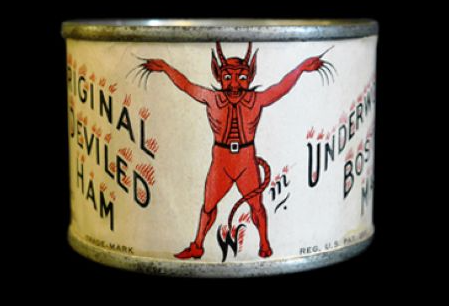 Underwood Devilled Ham: This company holds the title of the oldest trademarked American logo still in use today, the (pretty creepy) devil that they began using in 1868. Although the devil has had a remodel and now looks a bit more mid-century modern, the changes are minimal. Nestle Products: In the same year as Underwood, Swiss-born Henri Nestle adapted his family’s coat of arms into a version of the logo still used by the company today, 150 years later. The only changes of note here are that the number of birds was reduced to reflect the smaller size of the contemporary family. 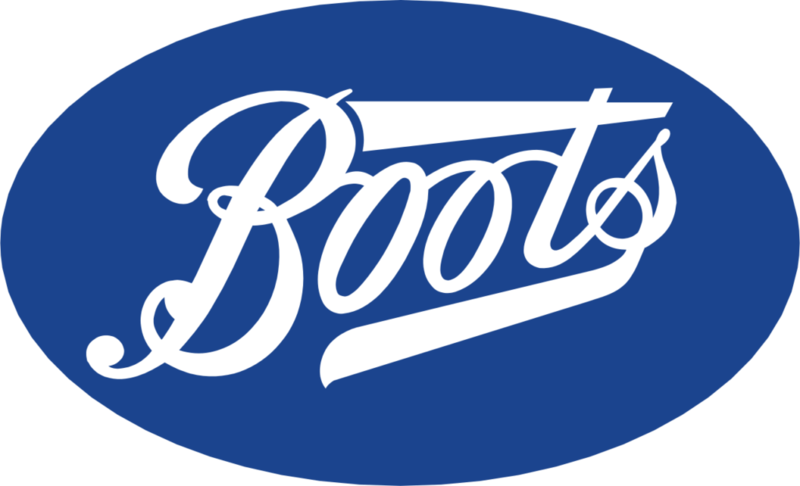 Boots Pharmacy: Britain’s own Boots has a logo that’s remained unchanged (except for the removal of extra words around the main logo) since its inception in the 1880s. 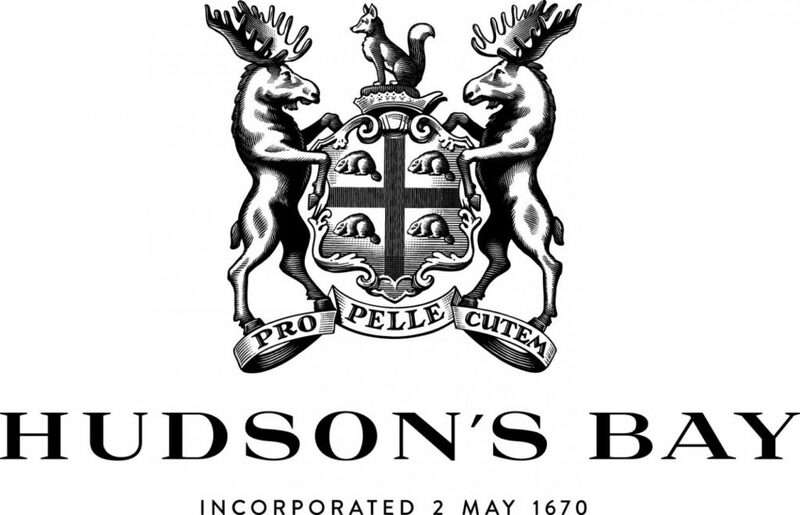 Hudson’s Bay Co.: Canada’s largest retailer, North America’s first business- Hudson’s Bay Co. has a storied history, one of the most recognisable logos in Canada, and a coat-of-arms in their logo that was originally registered in 1670. 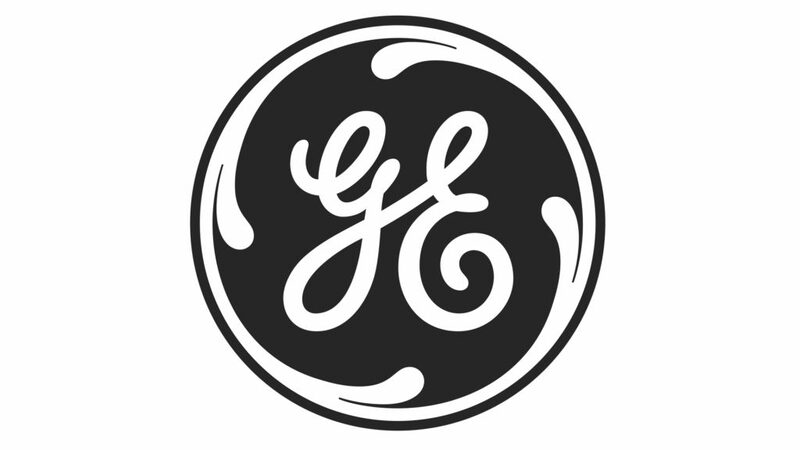 GE: American-based conglomerate General Electric has had the same logo since 1900. Twinings: Unlike the other brands on this list, Twinings has not touched its logo since they began using it in the Strand, London, in 1787- making it possibly the single oldest unchanged logo in the world. 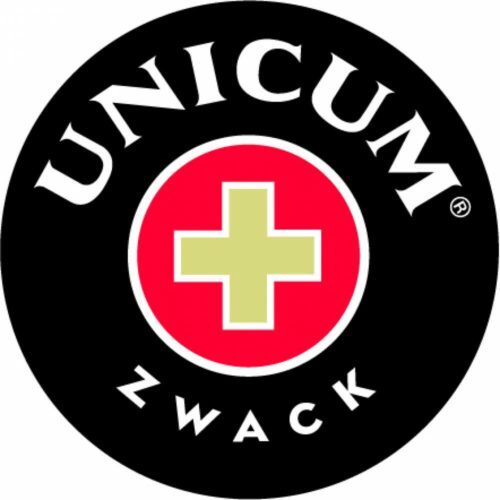 Unicum: Hungarian herbal liqueur Unicum is rumoured to have medicinal properties thanks to the dozens of herbs included in its distillation. This is reflected in its medical-style cross logo, which debuted in 1840, the same year the company was founded. 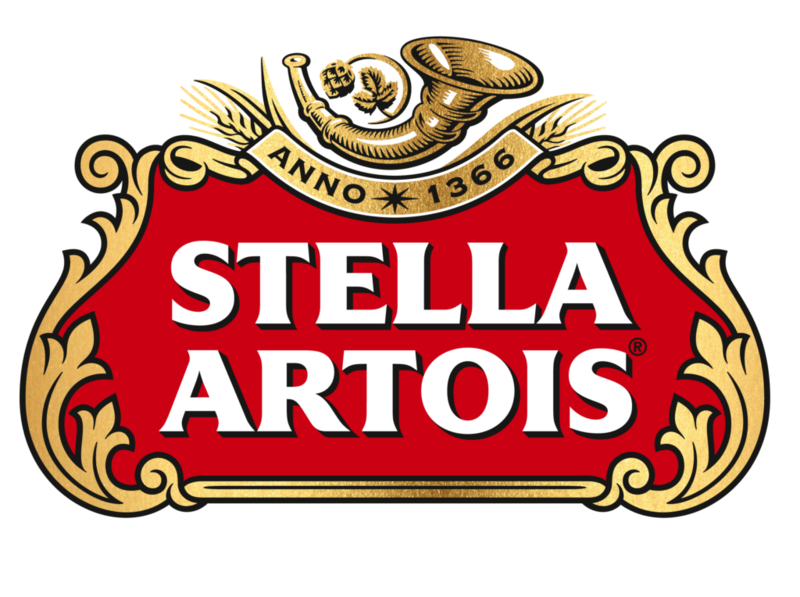 Stella Artois: Although it wasn’t known as Stella Artois at the time, Belgium-born Stella has been using the same horn in its logo since 1366- over 650 years ago! 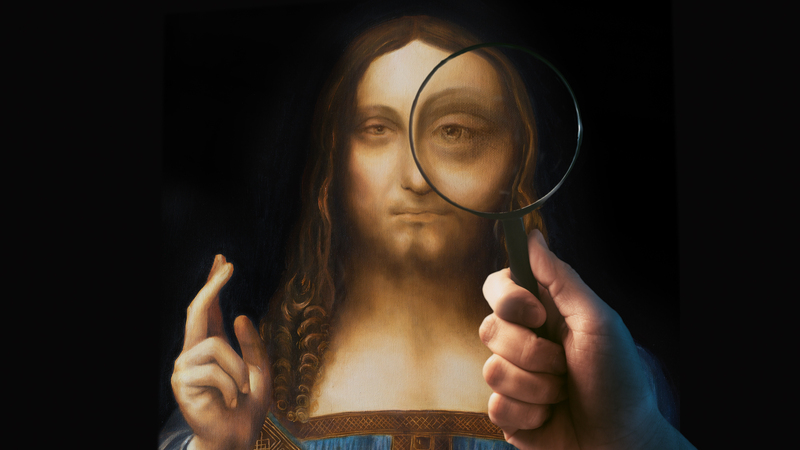 Don’t think you can stomach another 600 years with your logo? We can help! 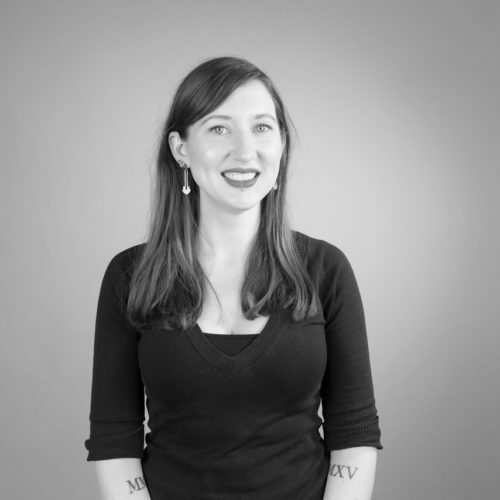 Our team will work with you to determine your needs, whether it’s print marketing, digital adverts, a new logo, or a refreshed brand voice. Get in touch today to find out how we can help!